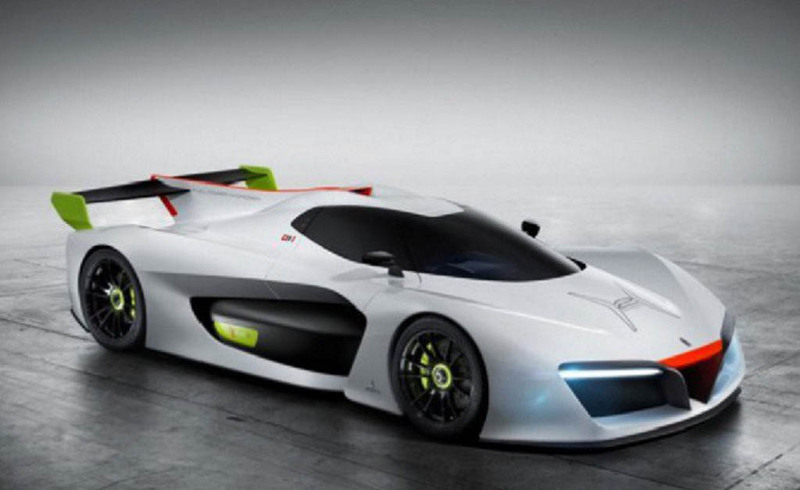 The largest SUV manufacturer in the country, Mahindra, is reportedly showing interest to create a new electric supercar based around Pininfarina’s design. Mahindra should have learned a thing or two with its presence in Formula E racing since its inception and looks to build on that expertise. 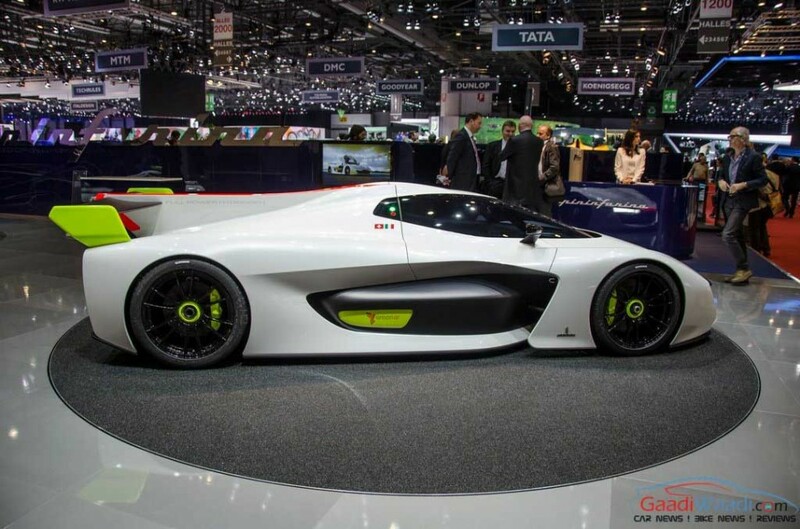 The Indian auto giant could be breaking covers off an electric supercar badged as Pininfarina as Mahindra seeks to promote the famed Italian design studio, acquired at the end of last year, as a completely new brand. 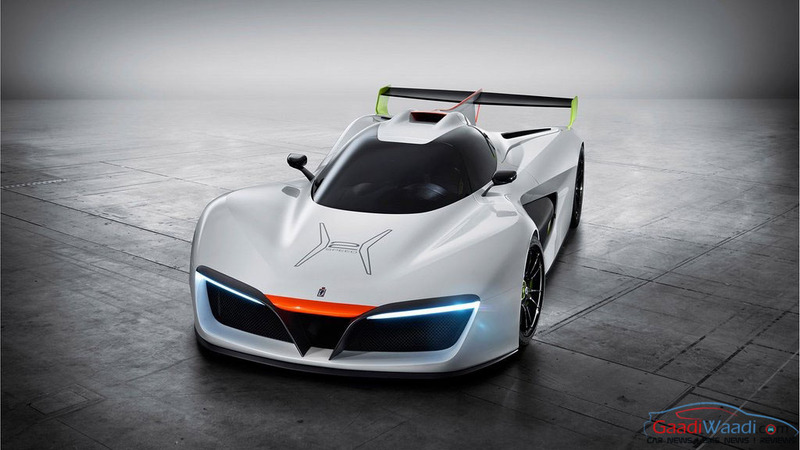 It could be positioned in the top-end of the spectrum in the electric supercar range and thus rivalling the likes of Tesla Motors. 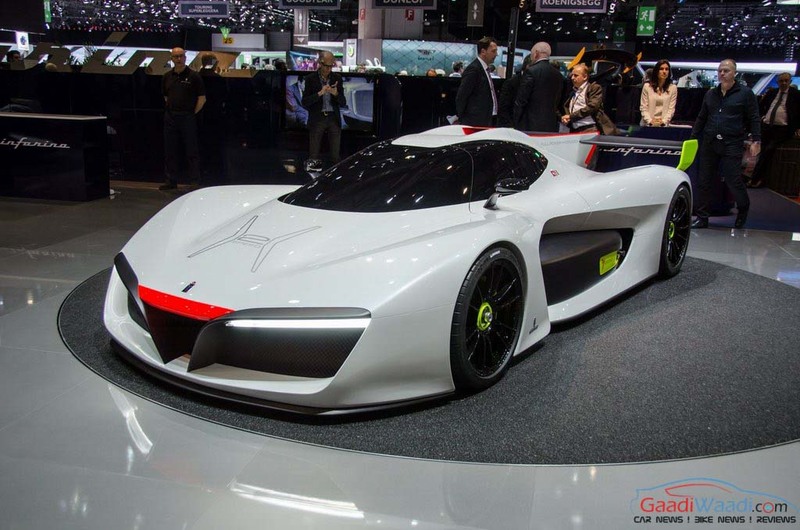 Pininfarina’s collaboration with its parental group Mahindra has so far been restricted with giving inputs to the interiors sold in the domestic market. 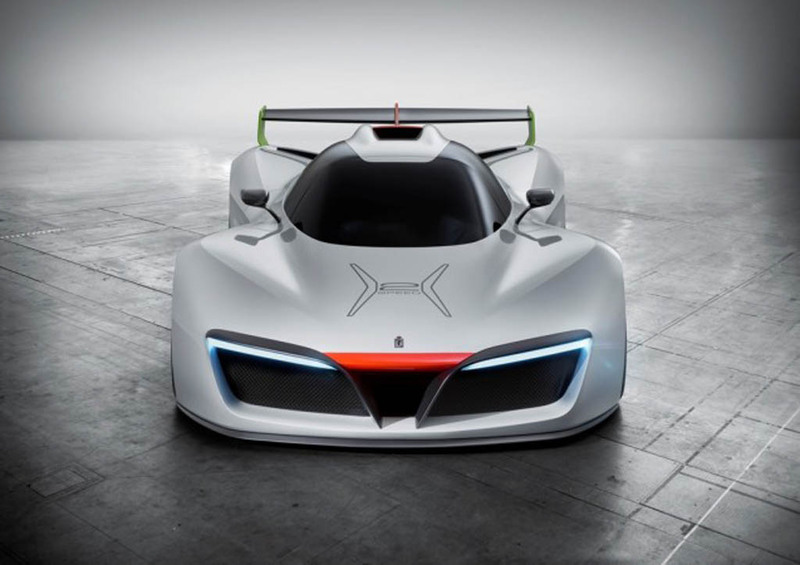 Company chairman, Anand Mahindra, spoke at the Formula E’s season-finale in London and said “Pininfarina is a brand in and of itself”. The Italian design firm won’t be held back with involvement in designing for other automakers such as Ferrari and Maserati alone but also flexing its wings as a fully-fledged brand according to the Indian businessman. 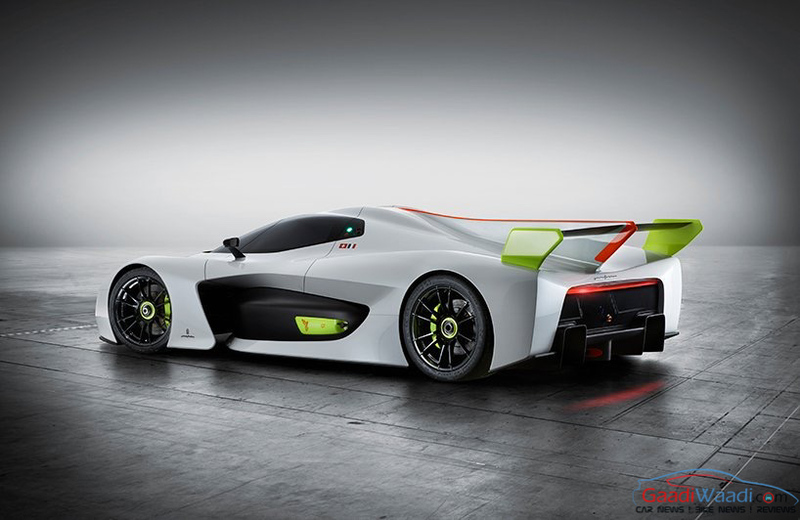 Most notably, Pininfarina designed a hydrogen powered concept car for Swiss company Green GT called H2 Speed and showcased it at this year’s Geneva Motor Show. Mahindra itself launched the e2o electric small car in the UK recently and has expressed its plans over the technical partnership with another brand it controls, SsangYong. Investments will be made on brand new products in the coming years which will include sharing platform, engine and transaxle. Mahindra aspires to introduce a new platform for SsangYong in the next 14 or 15 months before another new platform a year later. Laying stress upon its continued focus on SsangYong’s SUV operations, the annual production target will be revised from 150,000 units a year to 250-300,000 units within the next five years. As for the electric drivetrain sharing with SsangYong, which shows interest, Mahindra’s operational board is yet to make a decision.